Freemark Abbey's history dates back to 1886, when a pioneering young woman named Josephine Tychson founded one of Napa Valley's original 13 wineries in St Helena. The property was renamed Freemark Abbey in 1939, after it was purchased by Charles Freeman, Markquand Foster, and Albert "Abbey" Ahern. In 1967 a group of Napa Valley grape growers formed a partnership to purchase the winery. 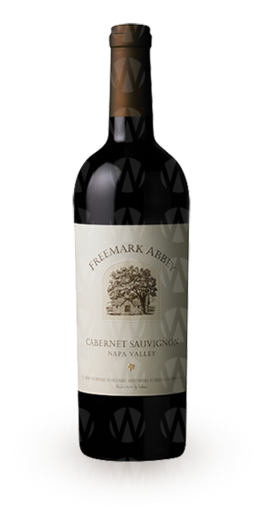 Freemark Abbey quickly gained a reputation as a valley leader in quality, focusing on exceptional fruit sources to create legendary Cabernet Sauvignon. 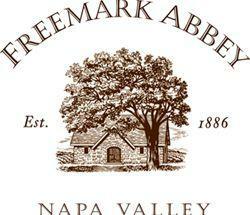 Today Freemark Abbey produces distinct single-vineyard wines from two of Napa Valley's most impressive and unique vineyards in the Rutherford appellation - Bosche and Sycamore Cabernet Sauvignon.